Dave Percival owner of DP Motorsports: Dave Percival restores and collects vintage BMW motorcycles. Here is a brief look at the bikes behind Dave. 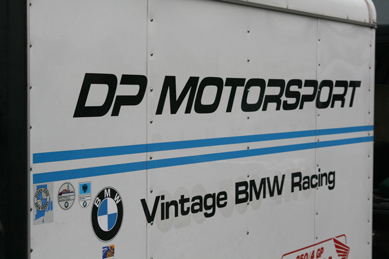 or vintage BMW motorcycles, then you've probably heard of Dave Percival and DP Motorsports. I got to meet Dave on several occasions while photographing Vintage Motorcycle races. from how he acquired the bikes to current projects on enhancing their performances. 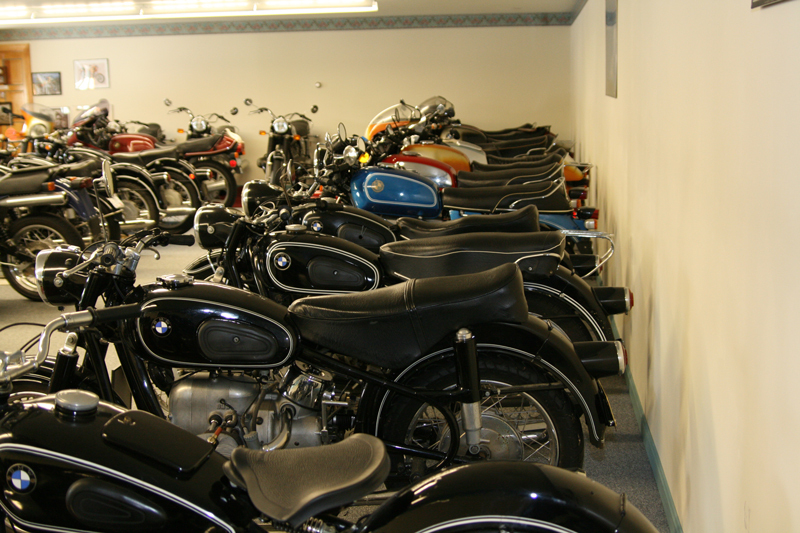 So On a cold day in January I headed up to Andover, Maine to see first hand the bikes behind the man. over the next two years, while in Germany, he logged over 20,000 kms (12,000 miles) on the bike. The first two bikes are a 1923 BMW R32 The First to be designed by Max Fritz. 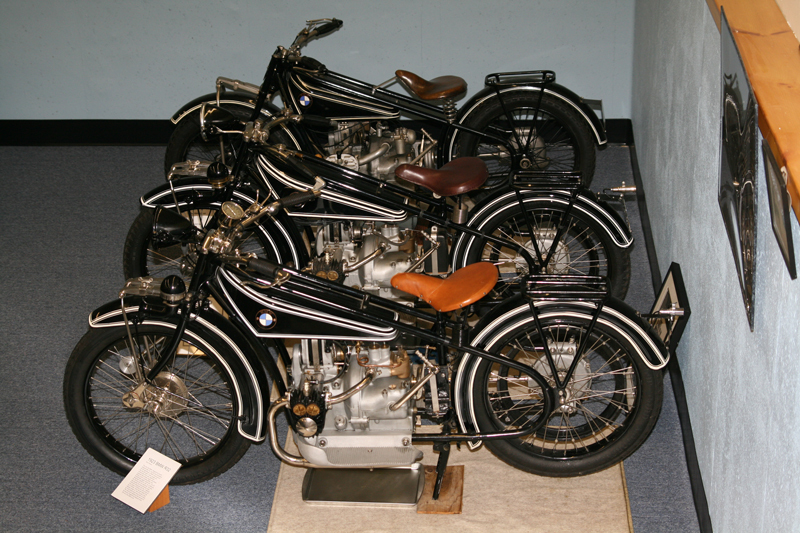 The first bike was the 103rd to be built. spoke German, Japanese, or another language you could always talk and converse about the motorcycles. Dave has close to 100 Motorcycles in his collection.